Is your lawn or garden losing shape? Gardening Angels is your solution. We offer professional lawn mowing services in Seaholme. Our well-trained professionals are at your disposal any time you need lawn mowing services. We use top of the tier lawn mowing equipment to ensure perfect results. 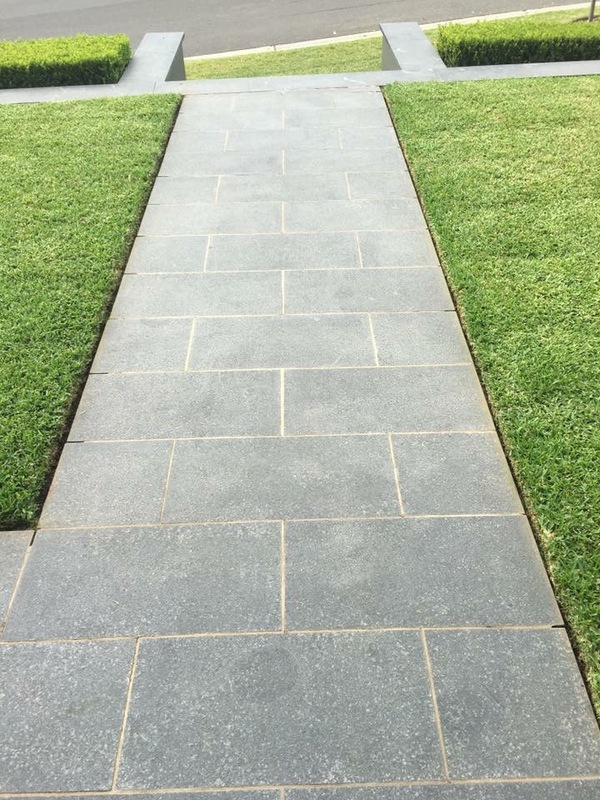 The Gardening Angels team will always clear up after themselves; we will sweep driveways and pavements as required and dispose of the hedge trimmings in an environmentally friendly manner. Our gardening hedge trimming services can be scheduled as often as you need to keep your hedge in excellent condition throughout the year. We are happy to work under your superintendence and will always strive to complete the job according to your specifications. Well trimmed and maintained shrubs, trees and hedges will significantly enhance the overall look of your surrounding area. We suggest trimming your bushes and hedges at least once a year, but this depends on the kind of hedge. When using high pressure cleaning remember to use chemicals and cleaning solutions that are recommended for a pressure washer use. Super film remover is mostly used for washing cars and light dirt or road film. You may use a citrus degreaser to remove heavy grease and industrial washing. Use a pressure washer that comes with a detergent injector since it will allow for constant, uninterrupted flow of the cleaning solvent into the water stream. Remember to buy approved detergents since some cleaning agents are not environmentally favourable and may be unsafe for pressure washer components. A solution may work well for a concrete surface, but be harmful to a wood surface. Managing your garden and hedges need consistent maintenance. We are your number one choice for these services here in Melbourne. Talk to us today, and we will fulfil our promise.